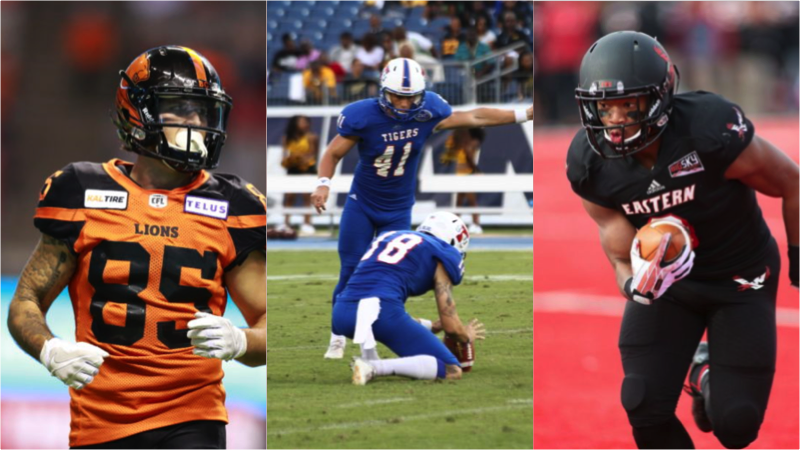 The BC Lions Football Club today announced that international kicker Lane Clark along with international receiver Shaq Hill and national receiver Will Watson have signed contracts for the 2019 season. Clark (5’11”, 170 lbs) spent four years at Tennessee State (2014-’17) and was a two-time Ohio Valley Conference first-team all-star. The Kansas native was good on 46 of 72 field goal attempts and ended his career with the school’s fifth-highest career point total with 254, the second-most field goals made (46) and nine of the 12 longest field goals in program history. 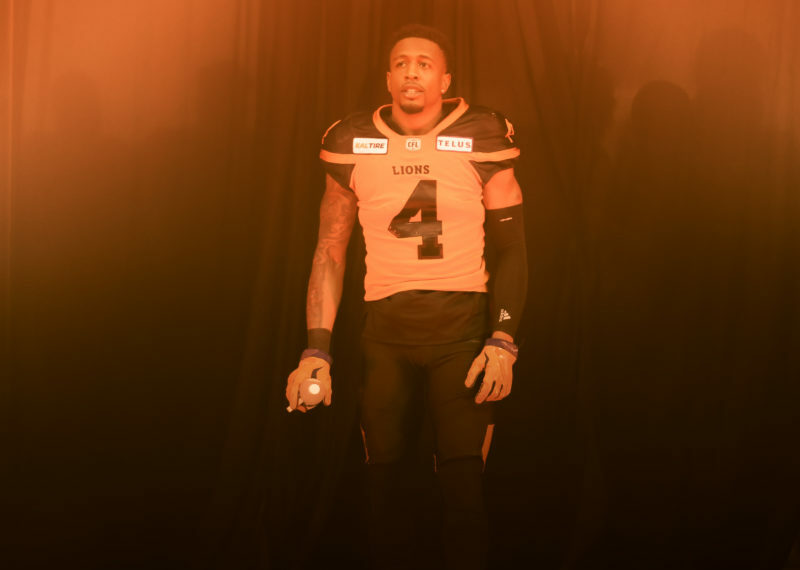 Hill (5’10”, 180 lbs) attended training camp with the Edmonton Eskimos in 2018 and was previously an undrafted free agent signing of the Houston Texans (2017) with a later stint in Tampa Bay. 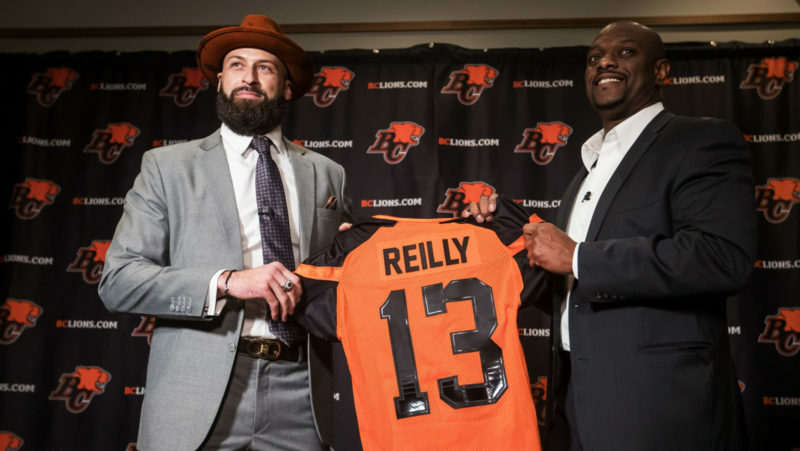 The California native and Eastern Washington alum is a former All-Big Sky Conference selection in 2016 with lofty career college numbers including 178 catches for 2,818 yards with 32 touchdowns and another 2,280 yards on 94 kickoff returns with a pair of majors. 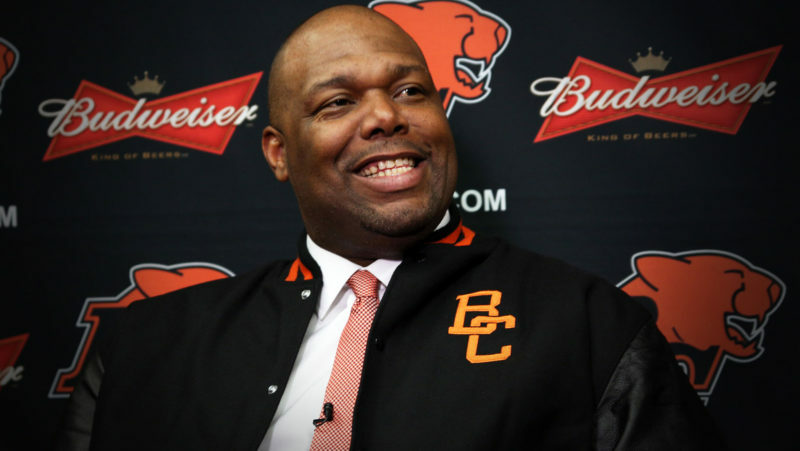 Watson (5’10”, 185 lbs) was the club’s seventh-round selection (54th overall) in the 2018 CFL Draft and spent last season on the practice roster.